Restricted Countries from this promotion: Turkey, Romania, Lithuania, Belarus, Latvia, Czech Republic, Hungary, China, Bulgaria, Poland and Ukraine. 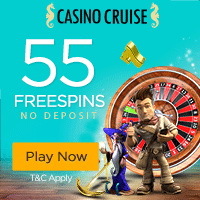 Casino Cruise steadily builds their reputation as a top-notch casino, favourite amongst players throughout the world. The website is easy to navigate, user-friendly and the offer of games is extraordinary. Casino Cruise has been developed in accordance with the luxury cruise ships model, so their aim is, so to speak, to be a luxurious cruiser among regular online casinos. Their personnel are quite friendly and their employers-to-players ration is one of the highest in the industry. The casino is based in Malta, which puts them under the EU regulative. One thing that’s truly breath-taking about Casino Cruise is the super large game selection of over 600 games, each and every one of them produced by some of the largest and most prestigious gaming software companies. When it comes to slots, the choice is truly amazing, it doesn’t matter whether you like more classical, or modern thematic slots, Casino Cruise is the right place for you. Miss Midas, Cool as Ice, Electric Sam are only few of the popular slots at Casino Cruise. They even have a number of slots based on the hit series Game of Thrones. Furthermore, they have slot version of many popular traditional casino games, such as: Pai Gow, Stud poker, roulette and many more. Also, they have online versions of traditional slot games, as well as jackpot slots. 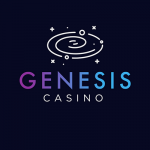 When it comes to traditional casino games, they have blackjack, roulette, pontoon, basically any game that you can think of, with various table limits, and rule variations. Games like keno and bingo are also featured. Casino Cruise has quite an extensive list of different bonuses and promotions. 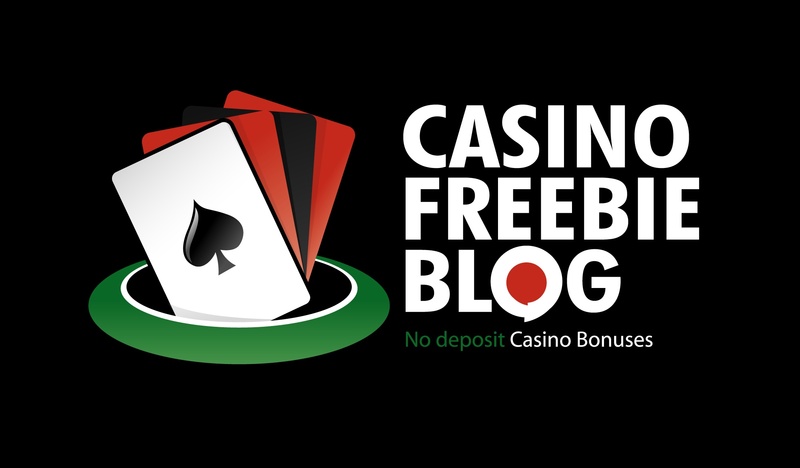 With your first deposit you get a 100% bonus of up to £200 pounds and 100 free spins. Then you have a 50% bonus on your second deposit, 25% on the third and fourth. They also have other promotions and one gives you a chance to earn an actual luxury cruise. When it comes to deposit options, the list of options includes all major credit and debit cards (Diners, Maestro, MasterCard, Visa, Visa Electron), e-Wallets and locally popular payment options, as well as wire bank transfers and online bank transfers. They accept numerous currencies, including Australian dollars, pounds sterling, Bulgarian lev, Croatian kuna, Russian rubla, Euro and many more. Live chat, email and phone customer support is available in English.